Join us for a ribbon cutting celebrating the new location of Mountain Town Brewing Company's Tap Room and the grand opening of the new Summit Smokehouse! 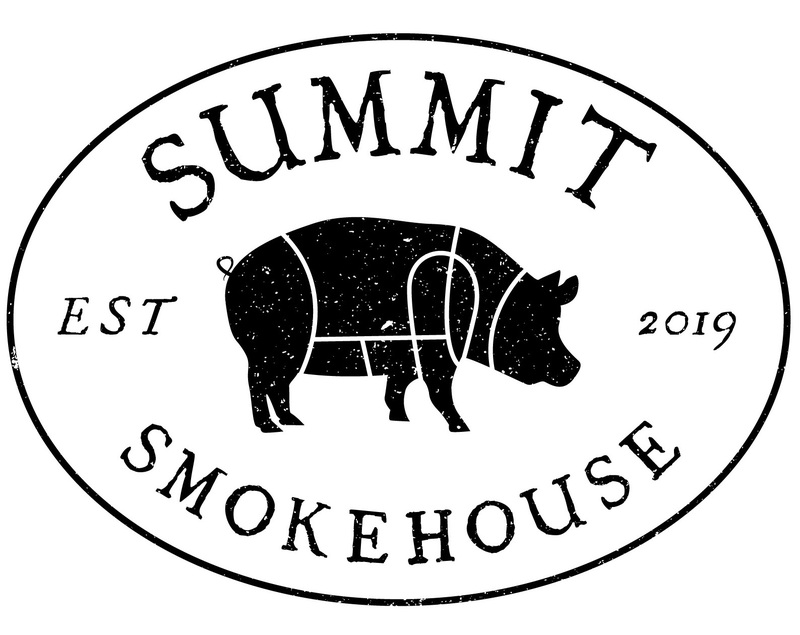 The Summit Smokehouse & Tap Room offers a full, barbeque-themed menu with several kinds of wood chips to allow for different flavor profiles. Plus, find all your favorite Mountain Town brews on tap in the same space! In McGuirk complex, E. Remus Rd. Free to public! Stop in!